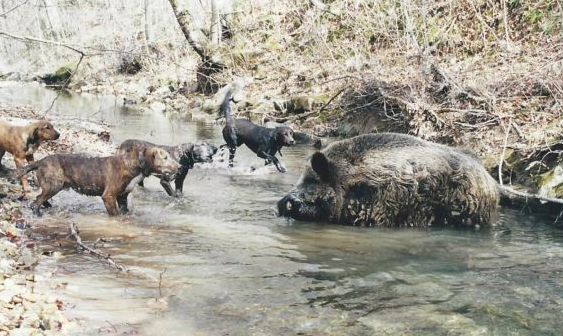 Wilderness Adventures of Monterey, Tennessee has donated a fully guided Boar Hunt for one hunter. This hunt includes room and meals at their lodge and all licenses and permits. Not included is meat processing and tax. Arrival date open for scheduling, please book early to get the time you want. Non-hunters are welcome at the current price list.